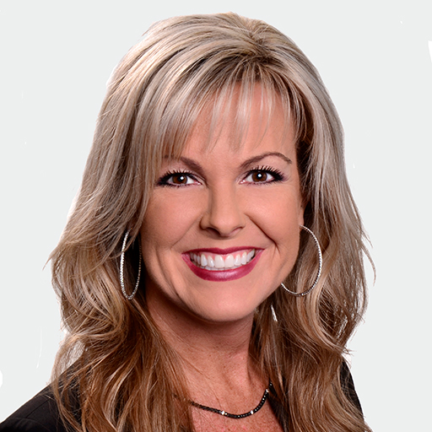 Leslie Griggs joined Crystal Group in July 2016 as the Director of Marketing. Leslie is responsible for conceptualizing and implementing market strategy and achieving marketing targets. She directs market research, development and planning; strategic direction for the Crystal Group brand, promotion, and advertising; coordination with sales; and management of the marketing department. Prior to joining Crystal Group, Leslie was a Strategic Marketing Consultant working with global technology and communications companies including ABC, NBC, CBS, Harman brands, Bose and others. She holds a Bachelor’s degree in Communications from The University of Iowa.